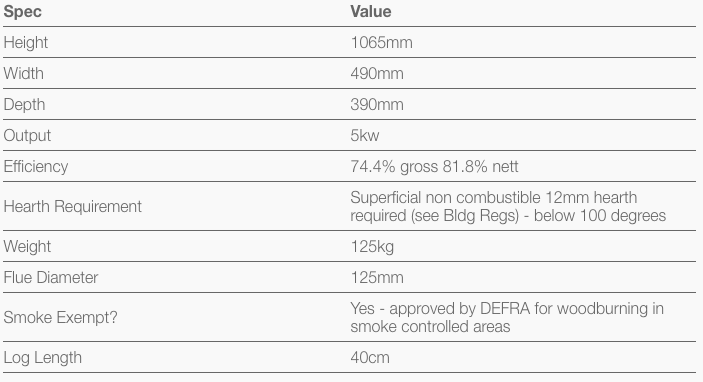 The NEO also benefits from DEFRA approval allowing you to burn wood in smoke controlled areas and is supplied as standard with a multifuel grate allowing you to also burn smokeless fuels and an optional woodburning grate is available allowing you greater choice when it comes to chosing which fuel to burn. 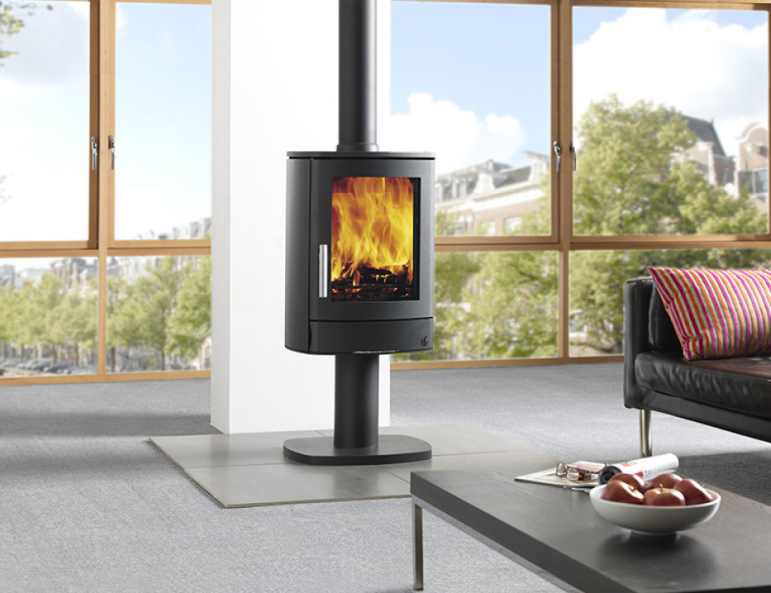 As with all NEO stoves in the range, the ashpan slides towards you to enable the lid to be fitted and then lift the ashpan out and carry outside safe in the knowledge the ashes are safely contained and won't blow about in the wind. See our YouTube video for a demonstration.